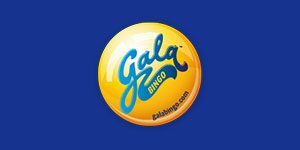 Gala Bingo offer you to spin on the Happy Wheel with guranteed win up to 25 free spins and this offer are available every day at Gala Bingo. *Play on any of the Slingo games will not count towards Happy Wheel qualification. 18+. Min. £10 cash spend on any slot or game. Bingo and Slingo excluded. 1 Happy Wheel free spin per day per person. Log in next day from 17:00 (UK time) to claim free spin on Happy Wheel. Max. Happy Wheel prize: 25 Free Spins. Certain countries excluded. T&Cs apply.